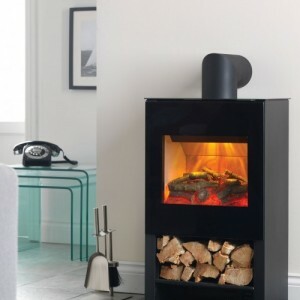 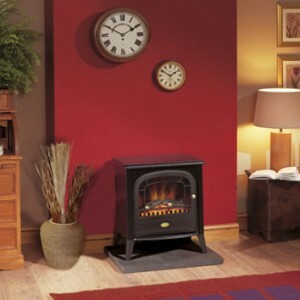 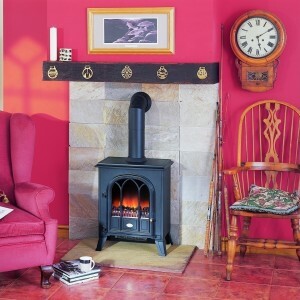 Combining an old school heating device with modern heating technology, electric stoves offer the best of both worlds, with none of the drawbacks. 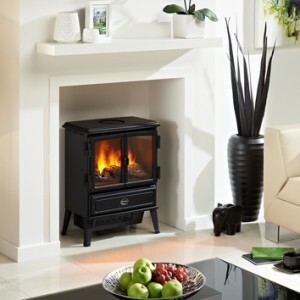 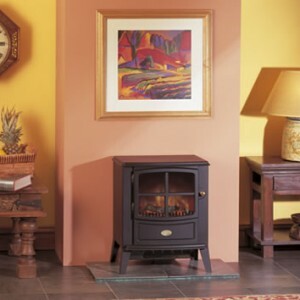 You get the reliability of electric heating, with the unique styling quirks of stoves. 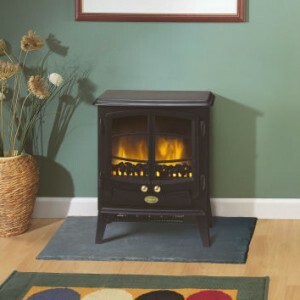 And no pesky ash to clean up! 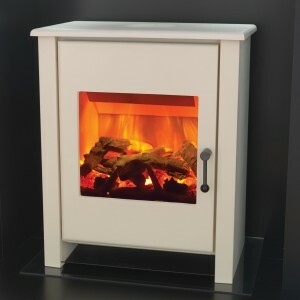 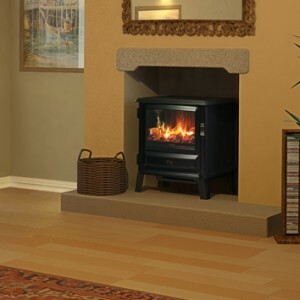 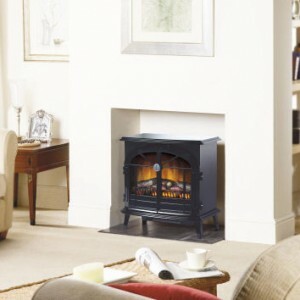 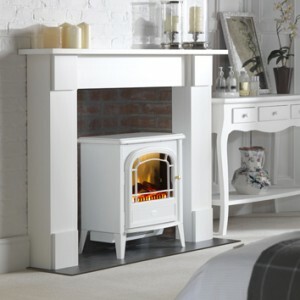 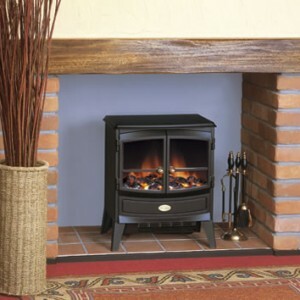 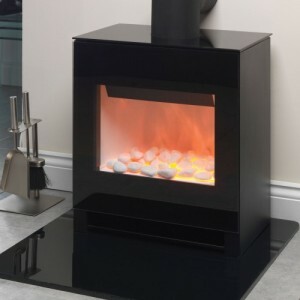 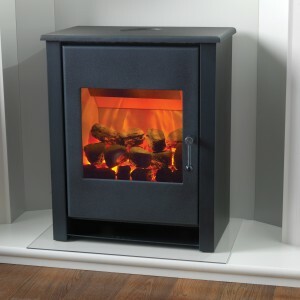 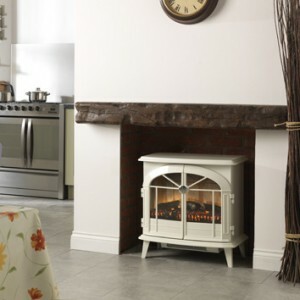 Gas Line Fireplaces only stock the best electric stoves. 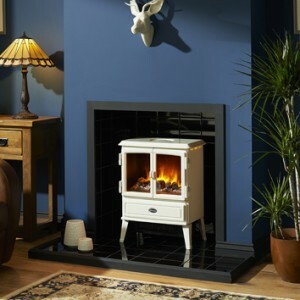 You can check out our full range here on the site, or pop down to our Bradford showroom to see them in action for yourself.